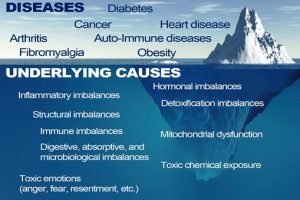 Functional medicine uses a system’s approach in order to treat the underlying causes of health issues. Functional medicine can be especially helpful in treating chronic health issues. 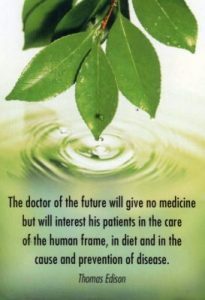 This is true because functional medicine treats more than just the symptoms of chronic health issue. Furthermore, functional medicine focuses on you, not simply your symptoms. St. Paul Chiropractic & Natural Health Center provides a wide range of functional medicine approaches because we prioritize the total you, not just the part of you that is affected by your current health issues.